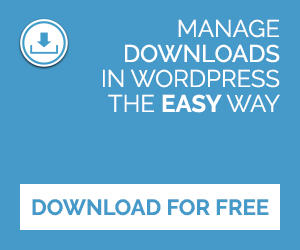 Sub Posts, linking WordPress posts has never been this easy! 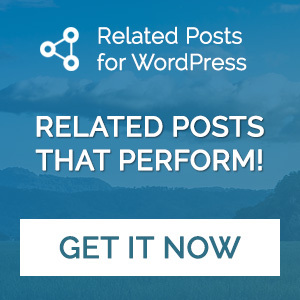 Linking posts to each other is quite a hassle in WordPress, especially if they are of different post types. Of course you can get creative by using some sort of ‘cross post type taxonomy’, but these kind of solution usually come with a manual. Not to mention the lack of usability for you or your clients.